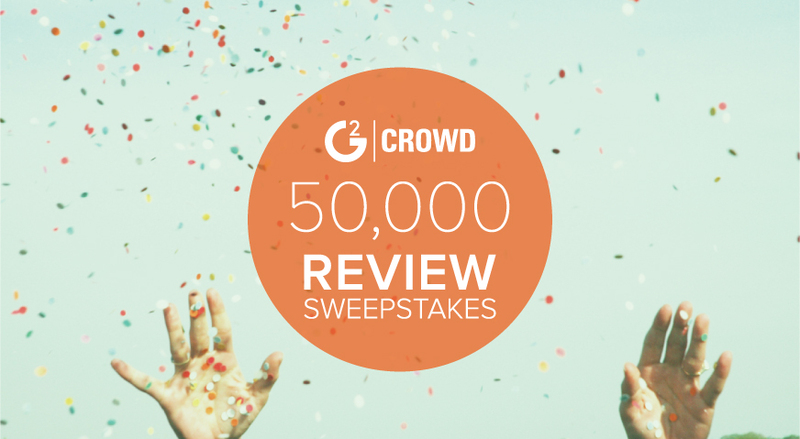 Help us celebrate 50,000 Reviews by participating in our Sweepstakes! Want to increase your chance of winning? 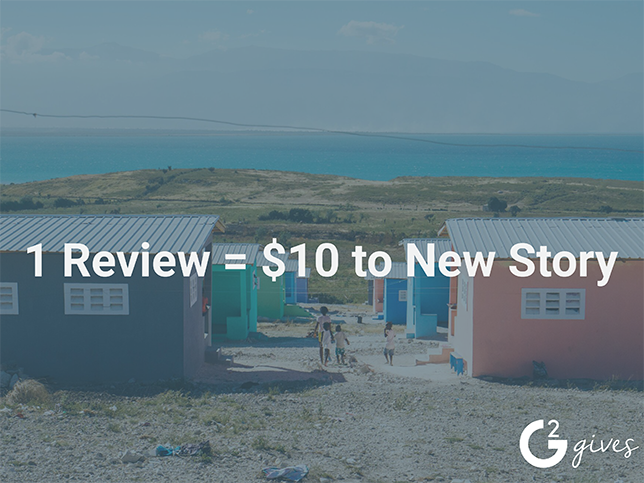 Start reviewing products now! The earlier you submit a grade “A” review, the better chances you have to be a randomly selected winner. Remember the more reviews you complete, the more entries you have in the sweepstakes. And to think leaving a grade “A” review only takes four minutes! So tell your colleagues, friends, and relatives; heck, shout it from the rooftops! Be sure to follow us on Twitter as we announce our prize winners. Drawings will occur every few days through December 15; winners will be notified via email in addition to our social announcements. *We are committed to unbiased reviews. Review grades are based on quality and length, not the ratings given to the software reviewed. Grading takes place in real-time and can be viewed in the upper right screen of the review survey. Click here to learn more about the sweepstakes.